In addition to providing excellent Broadband Internet Service, Traditional Telephone Service and VoIP Hosted Services, Micro-Comm can repair, maintain, and expand your current legacy telephone system. Communication contributes largely to the success of any business. 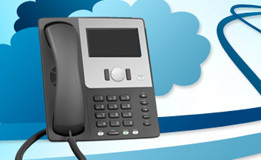 Choosing the best VoIP Hosted Services will allow you to increase the quality of your business relations. We provide the best quality services that will benefit your business class. 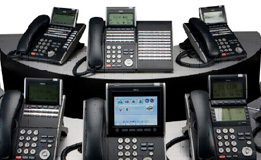 There will be no jitters and echoes in our VoIP Phone Services. 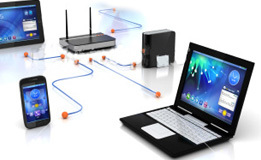 During the peak hours of your business, the data packets that are included in our system will function smoothly. We offer cost effective rates for all our customers. Once you install our services, it will require no maintenance at all. Our host boxes have all the latest services and add ons that will improve the quality of your business. 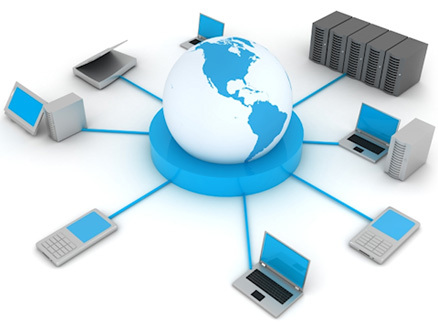 VoIP Telephone Services with us will minimize the problems like lesser connectivity and the cost of buying. There will be no need of an expert staff to monitor the equipments that we install. We at Micro-comm offer cost effective rates on international calls too.